We receive many requests for help from members of the public daily. We realize that many cannot afford to pay to vaccinate/ neuter their rescued animals, so we are starting a fund to cover these expenses and relieve their financial burden a little. 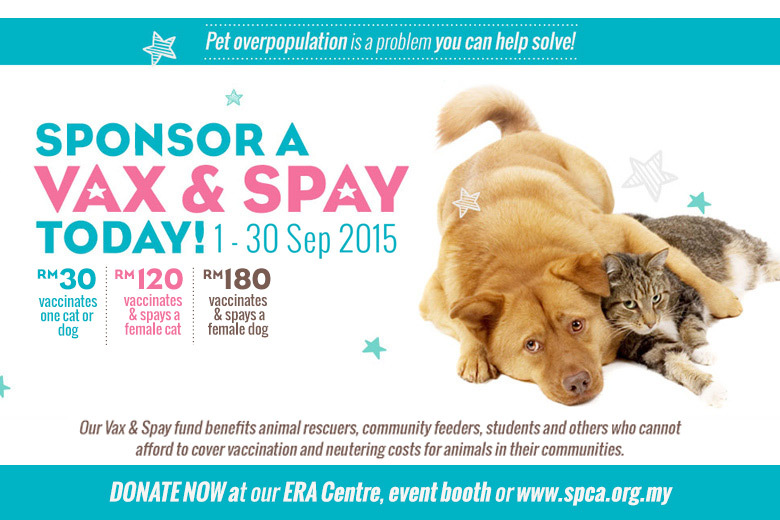 If you are in a position to help, we would really appreciate it if you could sponsor a vax & spay for animals in need!